Jean Ann (Stuckey) Pittman, of Clay City Illinois, was born March 22nd, 1954 in Flora Illinois to Leonard Joseph and Vera Maxine (Worthy) Stuckey. She departed this life at Clay County Hospital on Sunday, April 7th, 2019 at 5:18am with her family at the bedside. Jean Ann was united in marriage to Galen Allen Pittman on September 14th, 1974. They were blessed with the birth of four sons, Bruce Allen, Douglas Andrew, Brian Anthony and Daniel Aaron who were Jean Ann’s light, love and joy. She enjoyed raising her family on the farm with Allen, and they made a wonderful life together for their children. Jean Ann was a member of the Zif Missionary Baptist Church where her beautiful voice was heard singing the Lord’s praises and playing the piano on many Sunday mornings. She was a frequent visitor to the Cave in Rock Methodist Church where she sang specials and played piano when asked. Her love of the Lord and her strong faith guided her through life, and she was always spreading God’s word through her interactions with friends, new and old. She studied her Bible diligently and found much peace while sitting at the water’s edge on the Ohio River watching the boats and barges go by, while talking to her Lord. Jean Ann was a graduate of Flora High School, Southern Illinois University Edwardsville and received her Master’s Degree in Music Education at Eastern Illinois University. She was a 30+ year member of the Gamma Upsilon Society and served as a past President. Jean Ann enjoyed the many local, state, national and international events she attended along with the close friendships she made with the other members. 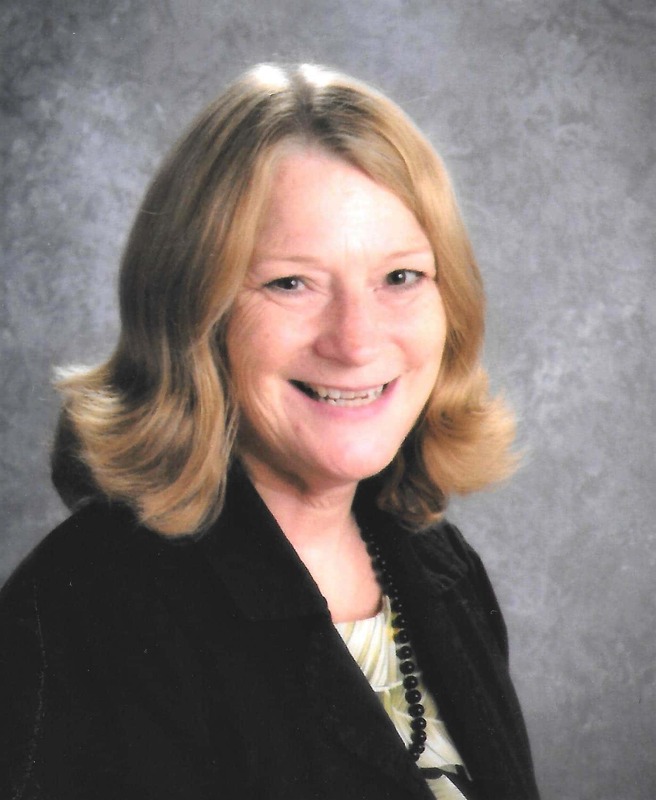 Teaching and children were Jean Ann’s passions, and she spent 40+ years teaching music at local area schools including Jasper, Merriam, Louisville and New Hope before retiring from the Clay City School District in 2013. She was scheduled to read to the kindergarten class at Jasper grade school this week, something she was looking forward to very much. Jean Ann completed her student teaching within the Flora School District. Her high school band and chorus director, Mr. Penry, helped blossom her love of music and teaching. When his wife became ill during Jean Ann’s senior year of high school, Jean Ann stepped up and led the band and chorus in his absence. She also enjoyed quilting, gardening, making stained glass, boating, reading, and directing the Christmas and Dinner Theater programs at Clay City Schools each year while she was teaching. Jean Ann (Stuckey) Pittman is survived by her loving husband of 44 years, Allen, of Clay City; her sons and daughters-in-law, Bruce & Emily Pittman of Clay City, Doug & Hannah Pittman of Clay City, Brian & Jamie Pittman, of Olney, and Daniel Pittman of Clay City; a special friend who she called son, Logan Michels; 8 grandchildren Cole Linder and his wife Morgan of Flora, Ethan Pittman and Taylor Pittman of Clay City, Layne Weber and Korbyn McKitrick of Clay City, Braxton Pittman and Brock Pittman of Olney along with a new baby Pittman expected to arrive in August of 2019; Mother in Law Juanita Pittman, Brother and Sister in Law Mike and Vicki Stuckey of Olney, Brother in Law and Sister in Law William and Jill Pittman of Clay City; 6 nieces and nephews, LeAnn Stuckey, Erin Ranes, Lisa Girdner, Derrick Pittman & his fiancée Katie Weaver, Cody Pittman and Brea Pittman; 6 great-nieces and nephews Josh & Hannah Hartleroad, Seth & Sophia Ranes, and Gus & Wesley Girdner; special friends Michael and Jeana Gill, the families of her daughter in laws, The Rowland’s, The Scherer’s & The Webb’s; along a host of cousins, aunts, uncles, friends, neighbors, church families, co-workers & students. She is preceded in death by her parents, Leonard and Vera Stuckey, and her father in law, Galen Pittman. Jean Ann was a shining light in the life of many, many people. Friends, family, neighbors, co-workers, students and the entire community are better people having known Mrs. Pittman. She will be remembered for her love of God, her beautiful smile, the way her eyes shown when she talked about her family, the sunshine that followed her into a room, and her glorious voice and musical talents. She will forever be loved and missed by all whose lives she touched. Visitation will be held from 4:00 pm to 8:00 pm on Wednesday, April 10, 2019, at Hosselton-Meridith Funeral Home in Cisne. A funeral service will be held at 10:00 am on April 11, 2019, at Hosselton-Meridith Funeral Home. Burial will follow at Zif Cemetery near Clay City. Memorials may be directed to the Gamma Upsilon Society or the Zif Cemetery Fund and will be accepted at the funeral home. Fond memories and condolences may be shared with the family at www.meridithfuneralhome.com. Hosselton-Meridith Funeral Home of Cisne is honored to be entrusted with the arrangements.